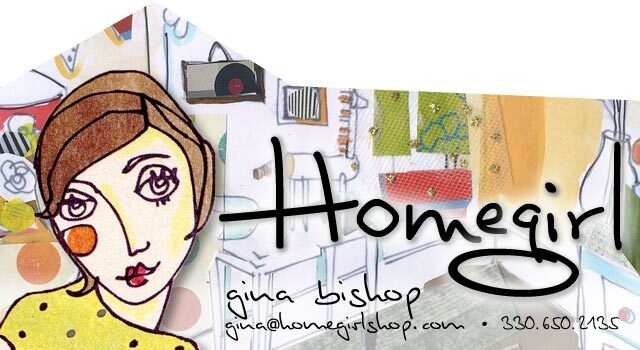 Home Girl: SALE starts this Thursday! SALE this Thursday eve 6-8 PM and Friday and Saturday 10AM-2PM. Looks like RAIN! Please carpool if you can and be prepared for off-site parking. We will have 1 shuttle bus and handicap parking and pickups can be made at my house. Wear your rain boots and bring umbrellas. Very limited parking in my yard if the weather is bad. There will be a policeman at the end of the drive directing you. Friday parking will be on Herrick Park Drive a little walk to my house. I am keeping my fingers crossed it will pass! :) I hope to see you there! Latest owl creation for sale! Love! This ottoman and dresser are darling! Tall dresser - so pretty!